Nike’s Air Max 1 made a return to glory last year with the updated Anniversary edition. Now, the Swoosh is continuing production into 2018, along with another Premium iteration, which arrives in a “Desert Sand” colorway this week. The Nike Air Max 1 has been a staple in sneaker closets since it first launched in the early 1990’s. Since then, the famed Nike Air shoe has seen countless colorways and constructions, fusions with other shoes, even some rebuilds that were just too out-there to wear regularly. However, some of the best iterations came long after the original release, just over 20 years later during the shoe’s anniversary celebration. 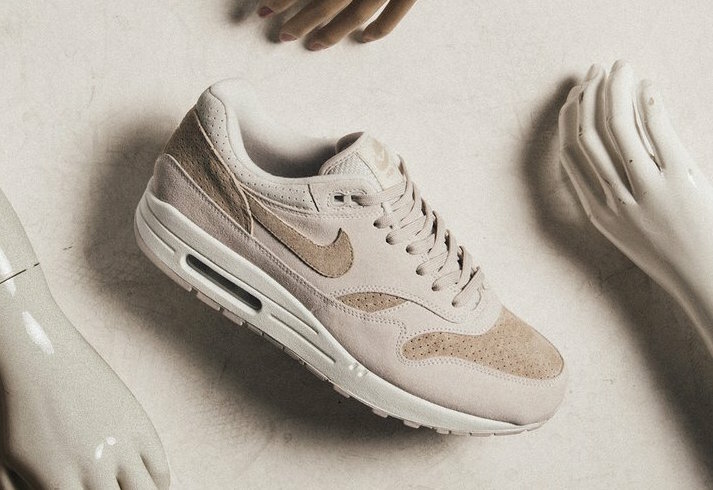 Now, Nike is continuing this trend into 2018 with the Air Max 1 Premium, which launched this week in a new “Desert Sand” colorway. 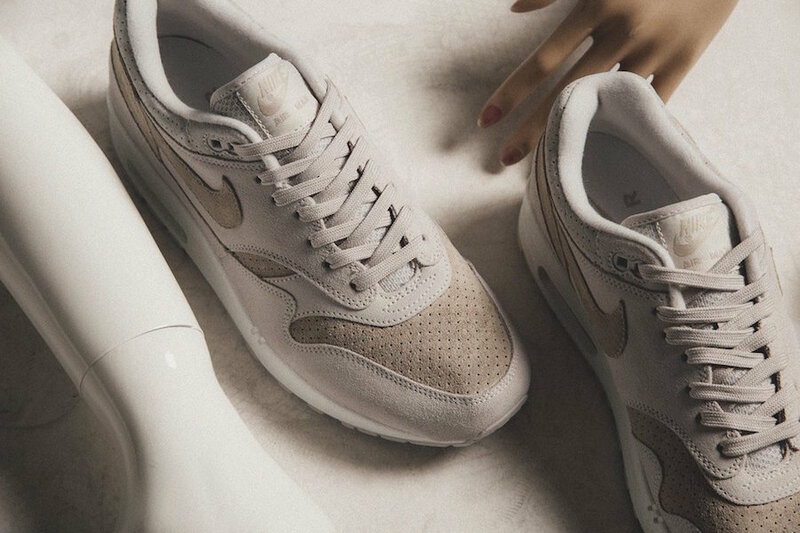 The neutral new Nike Air Max 1 Premium begins with an off-white upper that covers most of the central paneling. Made from a smooth nubuck or suede, the soft layers are matched by several perforated sections around the toe and heel. The breathable layers come in a darker, sand-colored tone, which balances well with the main color. 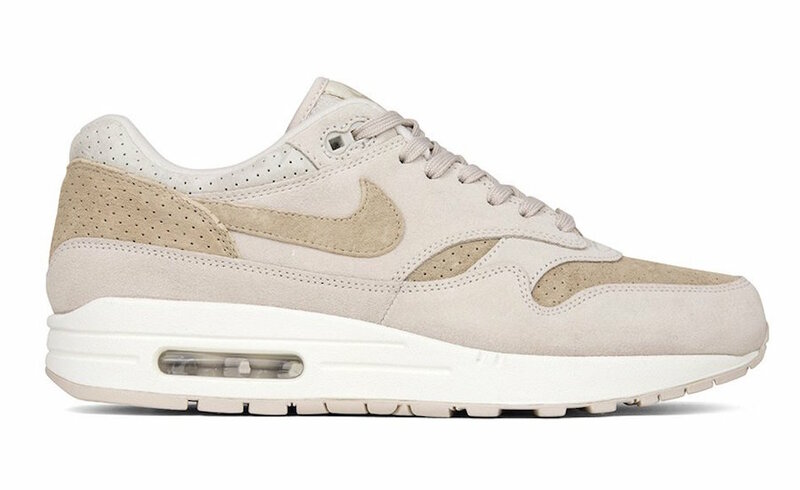 Finally, this Air Max 1 Premium is finished off by a plain white midsole and tan outsole. The latest Nike Air Max 1 Premium is available now at Feature and expected to arrive at global retailers soon. Listed at $130, this Air Max is the perfect addition to any Summer rotation. 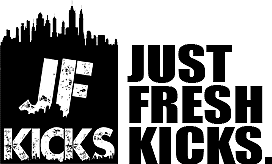 Check out some beauty shots below for a better look, and stay tuned to JustFreshKicks for more Air Max news.